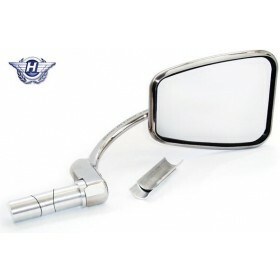 A new product from Halcyon, inrtoducing an alternative & interchangeable bar end mirror head. This product provides an option of either the classic flat glass or convex mirror glass for wider viewing areas. 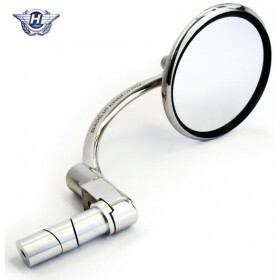 Changing the mirror glass has never been easier. 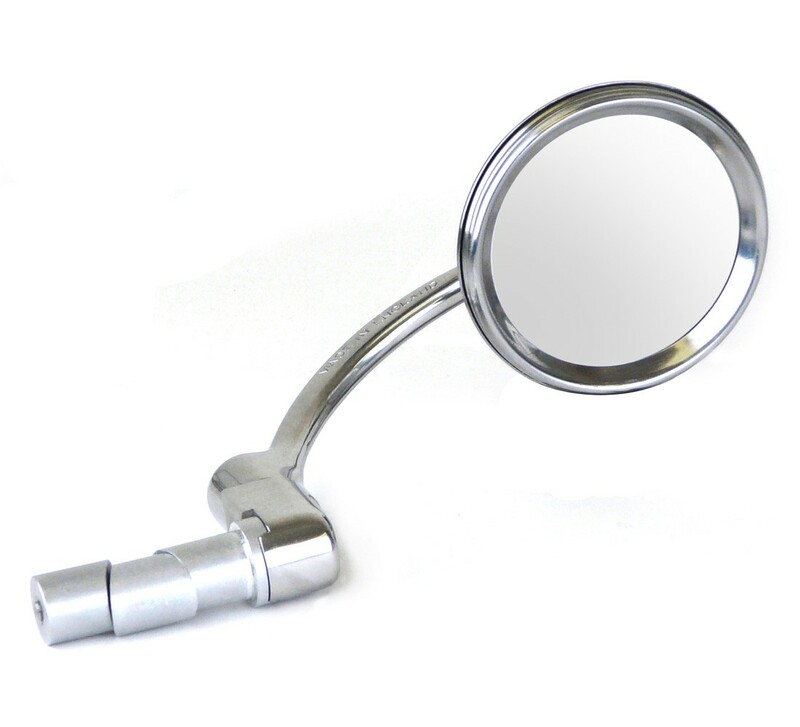 Removing the screw-on stainless steel bevel ring around the mirror head allows for easy replacement of the mirror glass or change over. 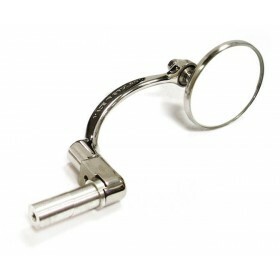 The new 3 1/4” diameter all stainless steel mirror head is also ideal for handle bar arm mounting.